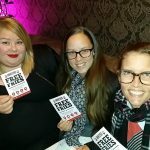 We’re excited to announce that our first-ever 100% vegan store has launched in Adelaide – a direction the whole business is looking to move to in 2017! 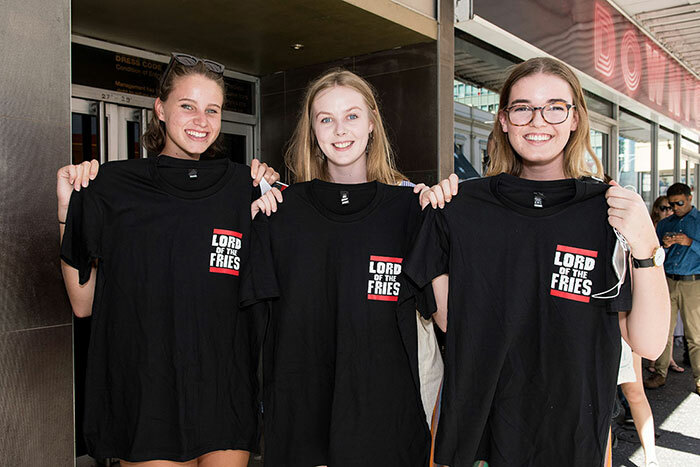 The latest addition to our quickly expanding fries’ family in South Australia follows massive demand from locals, including a Facebook page ‘Bring Lord of the Fries to Adelaide’ with over 1000+ followers. 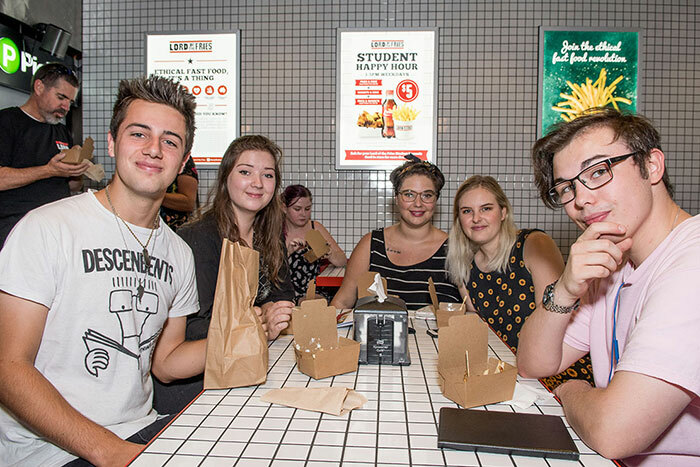 Following an official launch in March – where we ‘reigned’ fries on the city, us Lords are now bringing our delicious fries with a side of burgers, hot dogs and more to the people of Adelaide at the new Hindley Street setting. 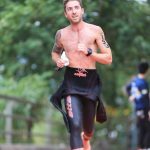 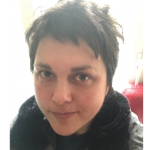 LOTF co-founder, Mark Koronczyk, said, “Our fans in South Australia have been calling for us to set up shop for years now, so we’re thrilled that, along with our fantastic franchisees, we are able to make this happen. 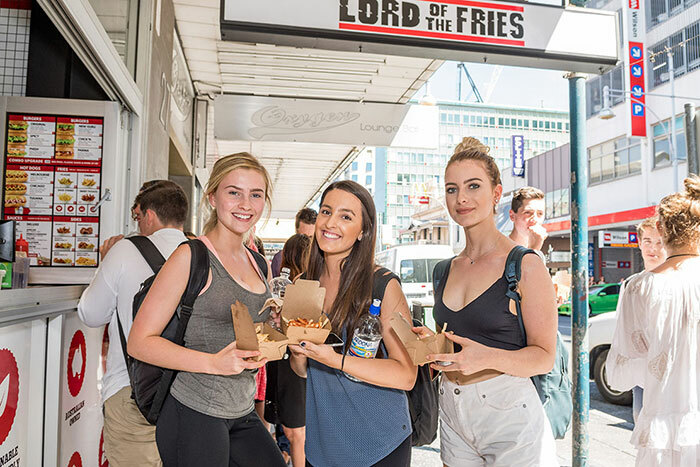 Lord of the Fries Adelaide marks the franchise’s 15th store with eight locations across Melbourne, one in Perth, three in New South Wales and two in New Zealand. Designed by Russell & George Architects, the light, fresh and urban store is modelled after the iconic New York subway system with every aspect from the walls, to seating to the food prep area mirroring the inside of the Manhattan Metro… no MTA card need apply. 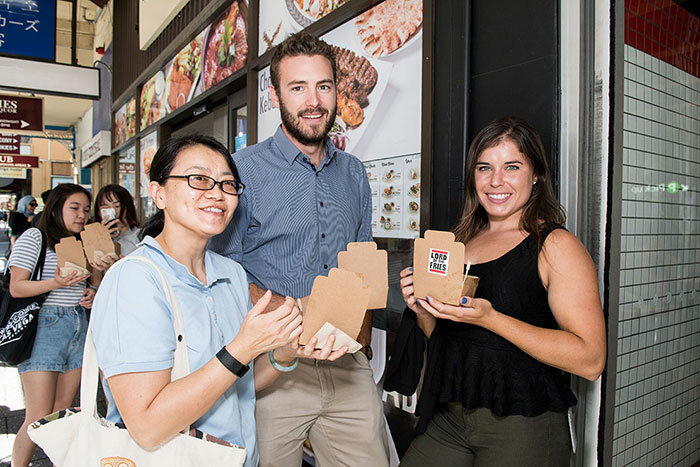 With capacity to seat up to 15 fry fans, the space was built with the busy shopping and commuting crowd in mind, offering quick and efficient walk-up, take-away service, as well as a comfortable dine-in experience. 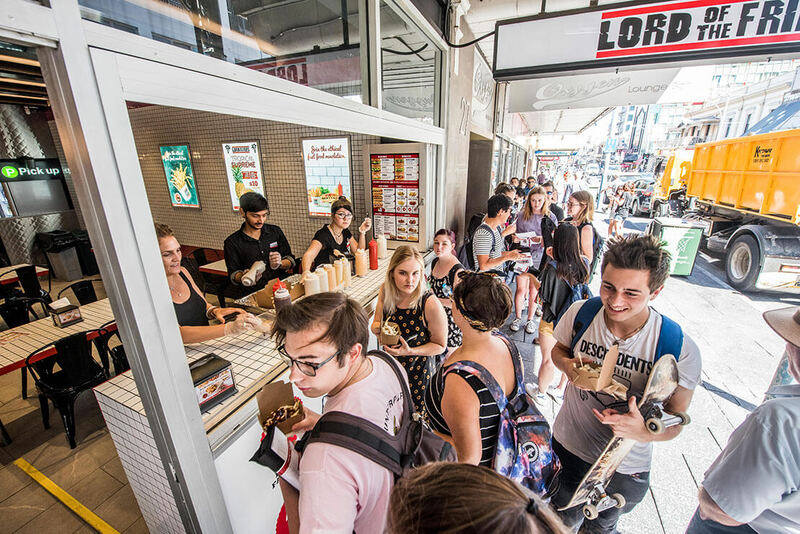 Lord of the Fries Adelaide is located at 23A Hindley Street, Adelaide, South Australia, 5000 and will be open seven days a week and late on weekends.